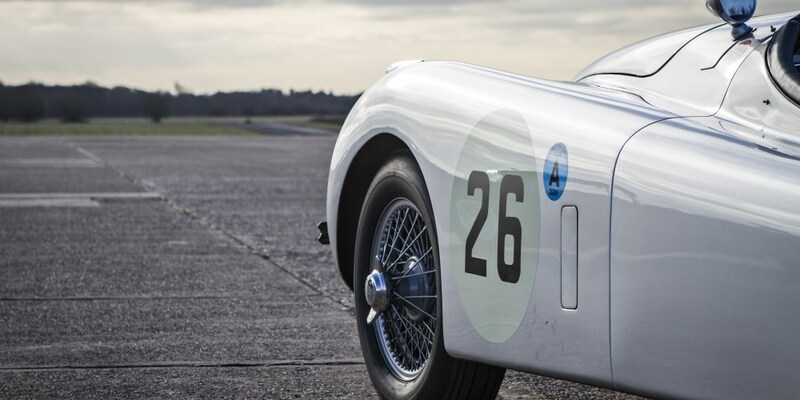 Derek Weale, Jaguar Land Rover Heritage Business Director, said: "We are delighted that our new Heritage Race series will take place at some of the best drivers' circuits in Europe and at world-famous historic race meetings. 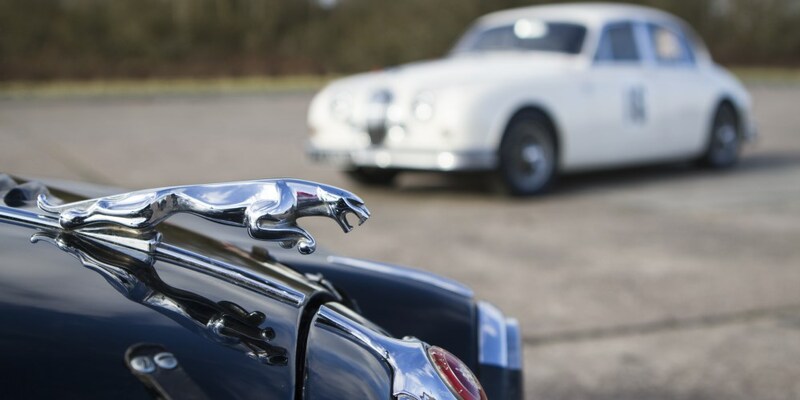 The spectacle of seeing a race dedicated to these classic Jaguars, on these circuits and at these events is going to be a sight to savour and behold." 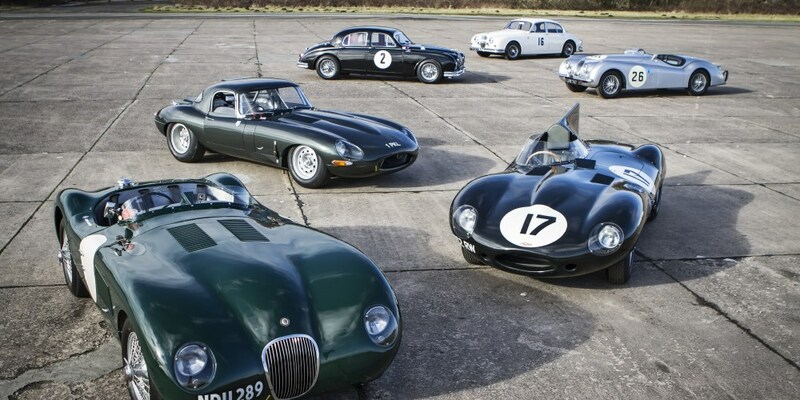 This exciting new racing championship is open to pre-'66 Jaguar models and will be split in to five classes: Jaguar XK-series cars; pre-'66 saloon models, C-type, D-type and XKSS, and two separate E-type classes. The Heritage Challenge marks the first time such a diverse group of historic competition Jaguars will be assembled as part of a race series. 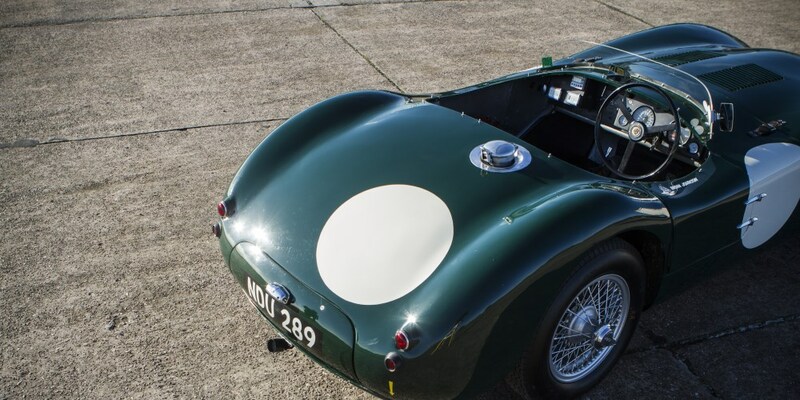 Graham White, CEO of the HSCC, said: "A single-marque racing series like the Jaguar Heritage Challenge is a great addition to our racing calendar and I can't wait to see some of the finest racing Jaguars of the past lining up on the grid at Donington in May." Contested across five race weekends in 2015, beginning on the 2nd May and ending on the 31st August, the Heritage Challenge will be taking in some of the best drivers' circuits in Europe at blue riband historic racing meetings. 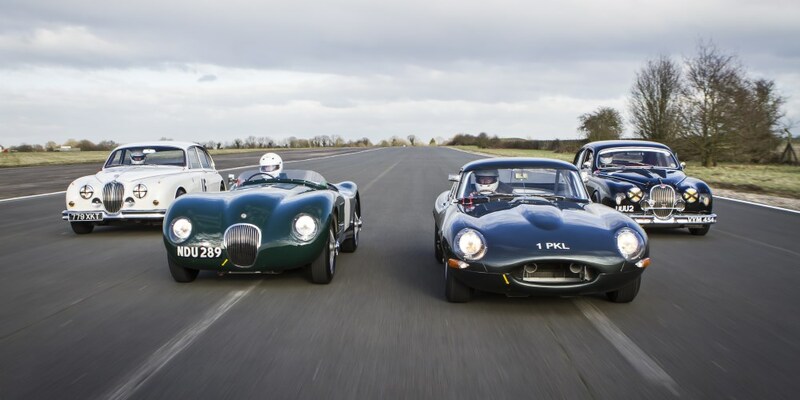 The Heritage Challenge Series builds on the success of the E-type Challenge that ran for a number of seasons. 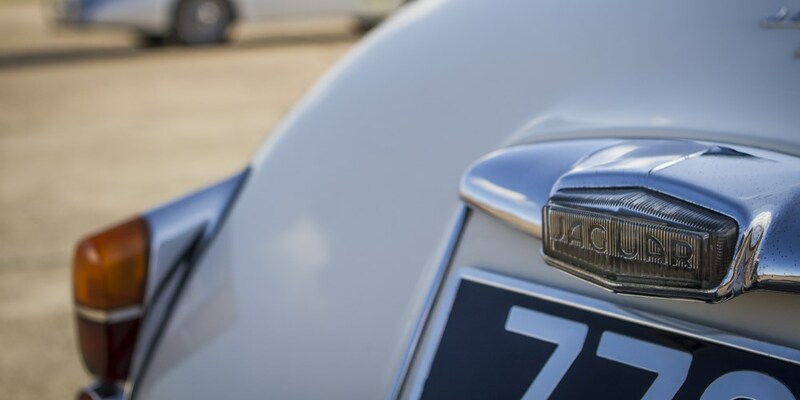 It also comes at a time when Jaguar Heritage is busier than ever, with the launch of the recreation Lightweight E-type, the Heritage Driving Experience and the growing Heritage parts and restoration business. 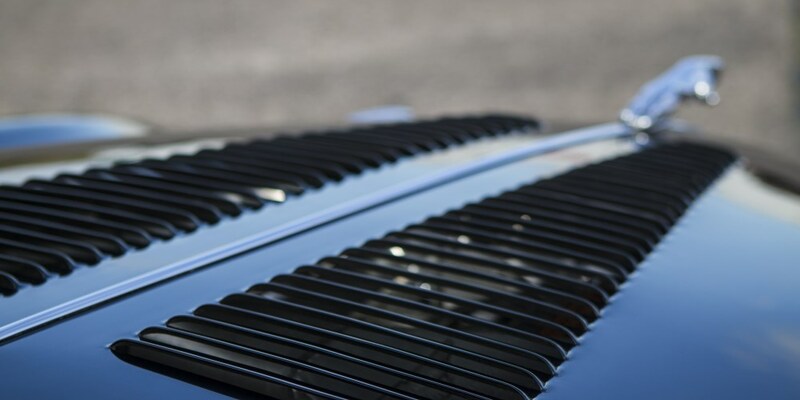 Jaguar Heritage is part of Jaguar Land Rover's Special Operations Division. 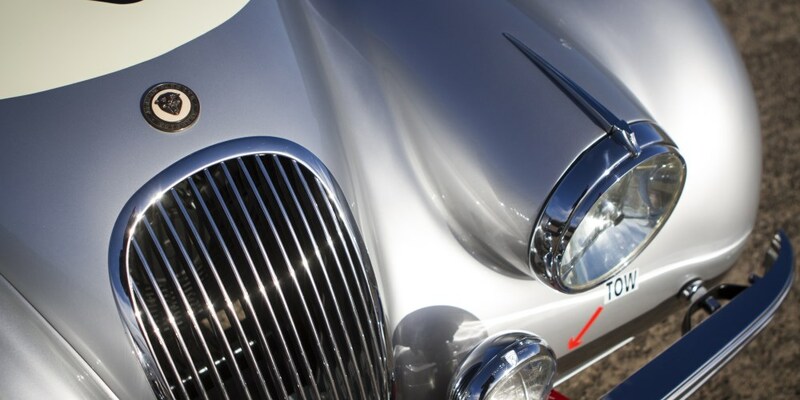 Entrants and drivers can visit http://www.hscc.org.uk/jaguar-heritage-challenge - a new web page dedicated to the series for further information and to apply for an entry.